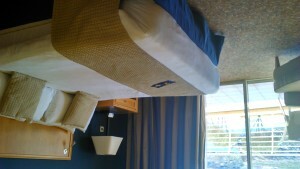 Perfect hotel for business and pleasure with a number of in-house bars, restaurants and amenities. Mild temperatures allow you to eat both breakfast and lunch outdoors from late March. 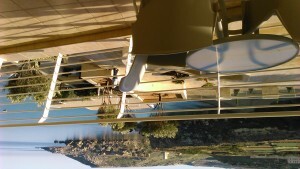 Overlooking one of Malta’s most secluded and idyllic beaches, and with a stunning horseshoe-shaped twin beach just a short stroll away, the 329 modern rooms and suites of this luxury accommodation offer breathtaking views of the crystal-clear Mediterranean and the surrounding countryside. 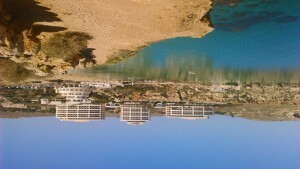 Nestled under mighty volcanic cliffs, Mellieha Bay is tucked away on the west side of the island of Malta, far from the bustle of the busier resorts, yet a mere thirty minutes away from Valletta airport by taxi or rental car. The staff are professional and efficient. Club Carson offers discounts in the hotel’s Mocca Bar. 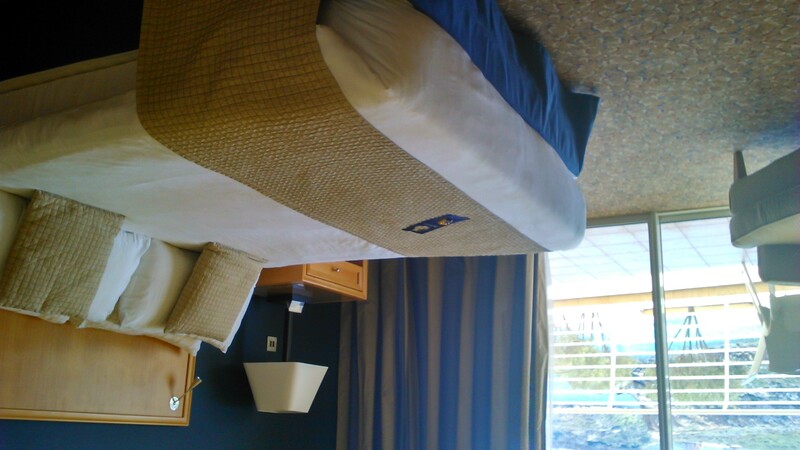 The accommodation is pristine and lavish. Units vary in size and layout and the larger suites are designed as apartments with kitchens and a living room that doubles as a second bedroom with a second television. Many suites have a spacious bathroom with both a bath tub and a separate shower. The modern décor and the ample balcony with access from both bedroom and living area give the accommodation an airy and impressive feel. The main restaurant Flavours is a convenient choice for breakfast or a relaxed dinner. 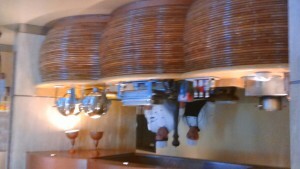 The breakfast buffet leaves nothing to be desired, with a marvelous array of breakfast staples from around the world. Chefs at cooking stations make omelets and pancakes to order and friendly staff circulate to anticipate the guest’s every need. In the evenings, Flavours transforms into a buffet with a different theme every night of the week, ranging from Mediterranean to Middle Eastern or Indian. The selection includes hot and cold antipasti, grilled dishes and tasty accompaniments. A visit to the cheese corner or to the desert table with its range of Maltese and internationally inspired treats will round off the evening. For a more formal dining experience and a perfect balance of flavor, sophistication and ambiance, the award-winning Essence, is your in-house gourmet destination. 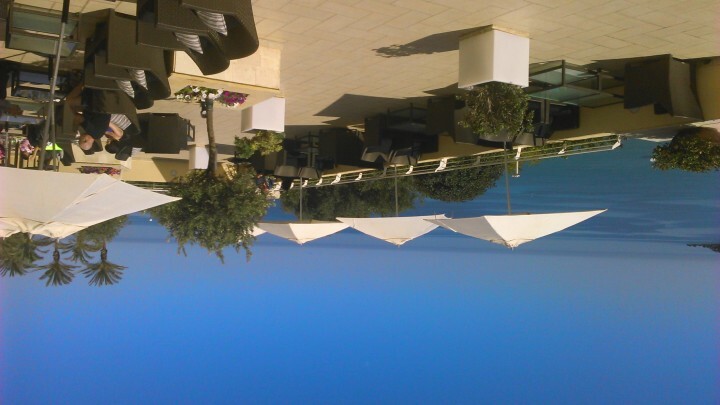 The sea views pair beautifully with signatures dishes such as pan fried local calamari with sea scallops, wilted kale, black olives and chorizo dressing or slow cooked duck legs with spiced walnuts and pomegranate sauce. All the restaurants serve a selection of Maltese and International wines. 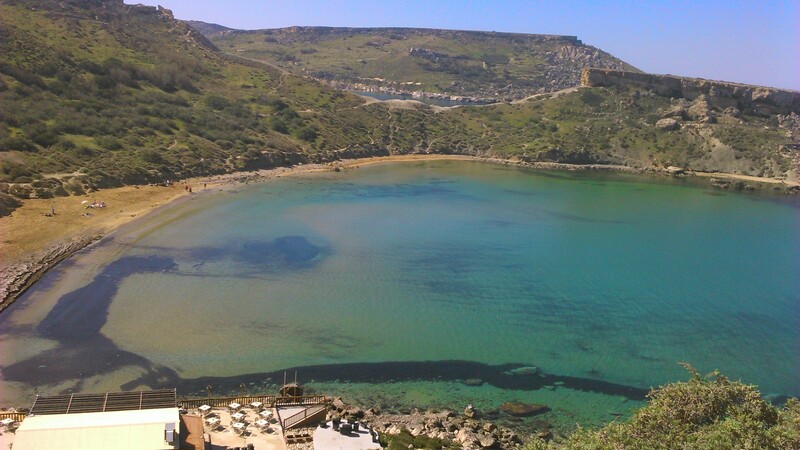 With temperatures in the mid-twenties Celsius from late March, Malta is a great destination for spring conferences and family getaways. Indeed, with Malta’s long summer season, guests can be assured of sunshine and warm temperatures for most of the year. 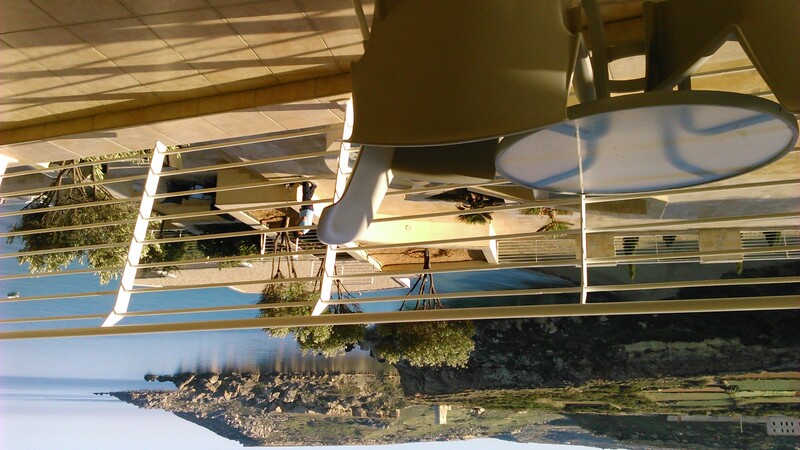 The Radisson Blu Resort & Spa, Malta Golden Sands is an ideal choice for business or pleasure, catering for corporate events yet intimate enough for a romantic break. 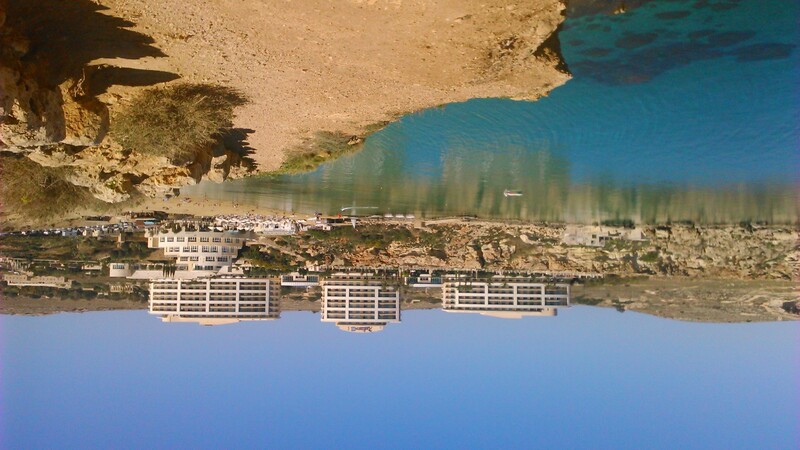 Tillbaka till "Radisson Blu Resort & Spa, Malta Golden Sands, Mellieha, Malta"